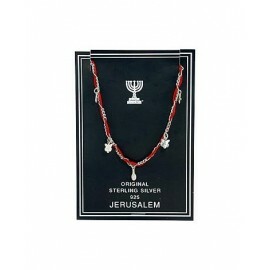 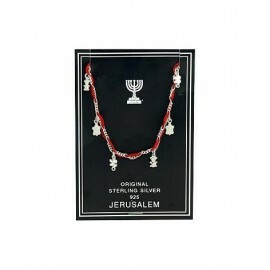 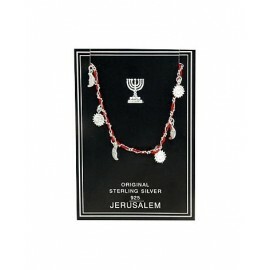 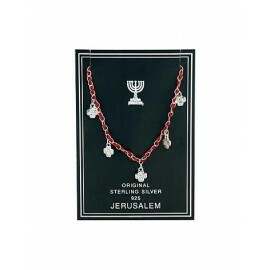 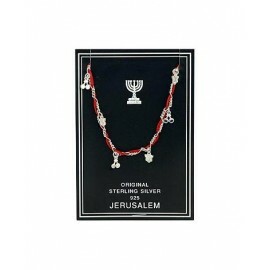 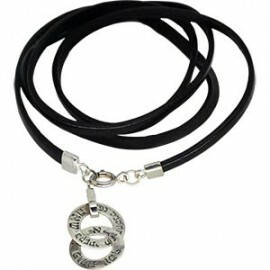 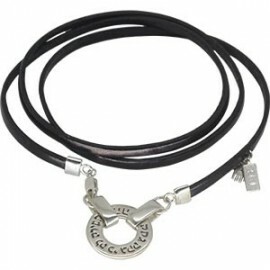 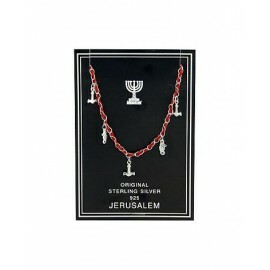 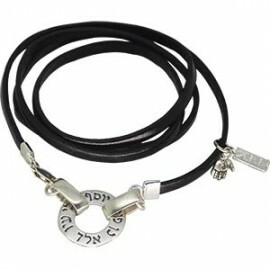 Judaica Mall has the privilege of offering its customers a variety of Kabbalah Bracelets. 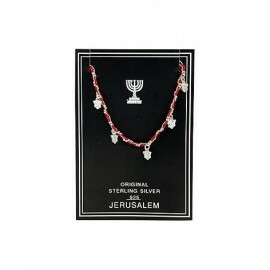 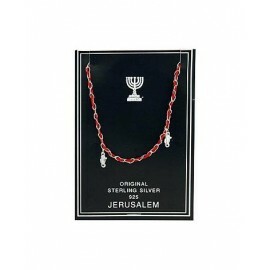 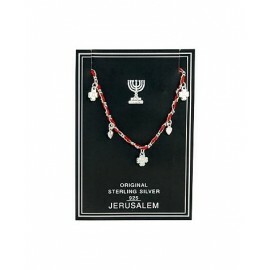 These beautiful bracelets are made with 925 sterling silver wound around red string that has itself been wound around the Tomb of our Mother Rachel seven times. 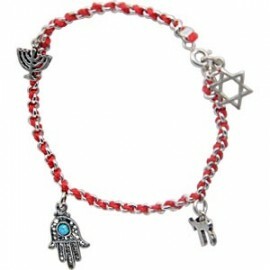 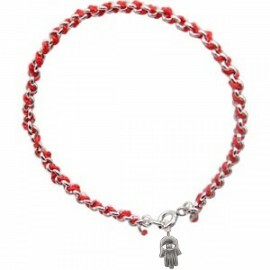 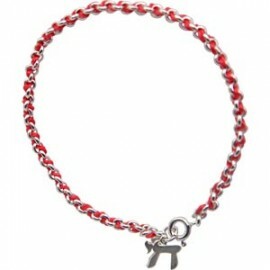 Kabbalah Red String Bracelets are believed to protect the wearer from Evil that emanates from jealousy and arrogance (Ayin Harah, Evil Eye) by connecting us to Mother Rachel who personifies love and self denial. 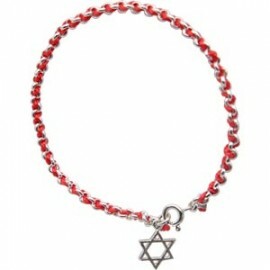 A Kabbalah Red String from Judaica Mall is not only beautiful but is a constant reminder that the best protections from evil are acts of loving kindness.